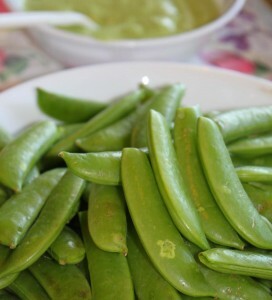 As parents, of course we want to feed our children the most nourishing health foods out there. We go through great efforts to buy healthy ingredients, and sometimes successfully, sometimes unsuccessfully prepare them into meals our children will eat. I can remember steaming and pureeing plain unseasoned zucchini for my daughter’s first meal, which she undeniably did not enjoy; nor did I when I tried it. In terms of the physiology of a child, taste and taste preferences are a very real and necessary part of a child’s development, yet it can be very inconvenient for the health-conscious desperately hoping their child will someday love kale. Pickiness is in fact normal and physiologic. In light of this, maybe we, as the adults feeding the children, can shift our paradigm just a bit. What if we make peace with where the child is at. Let’s not give ourselves a hard time that all our child wants to eat is the same foods over and over. Let us teach through example. Let the children see us adults feeding ourselves in a nourishing fashion and let them learn through our model. Let’s be brave and try new recipes for our kids, but feel OK when we put a trusted favorite on their plate. Let’s balance the adventure and the comfort. Let’s encourage our kids to exercise their taste buds and try bites of new foods without forcing them to like it or finish it. The more times they try, the more likely they will be to train their taste buds into liking it. But remember, actions speak louder than words, let them see us shopping, preparing and enjoying wholesome foods, and some day they may just be on board with a lunch of tempeh, greens and quinoa. Here’s to the adventure. Let’s go on it with the youngsters we are feeding, and we may find some new foods for ourselves as well. One of our favorite distributors, Ewald Moseler, traveled from Portland to the Co-op for a wine tasting recently. The Craftsman Pinot Noir, an Oregon wine with bright cranberry flavors and hints of earth and cinnamon with a luscious mouth-feel, and a great price for under $20. This is a new product at the Co-op. 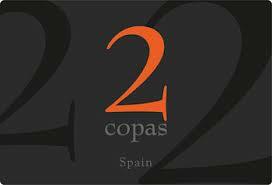 2 Copas Spanish Red, 50% Syrah and 50% Tempranillo, is an aromatic and “friendly” wine for every occasion. It has aromas of blueberry jam and plums with hints of pepper and exotic spices. 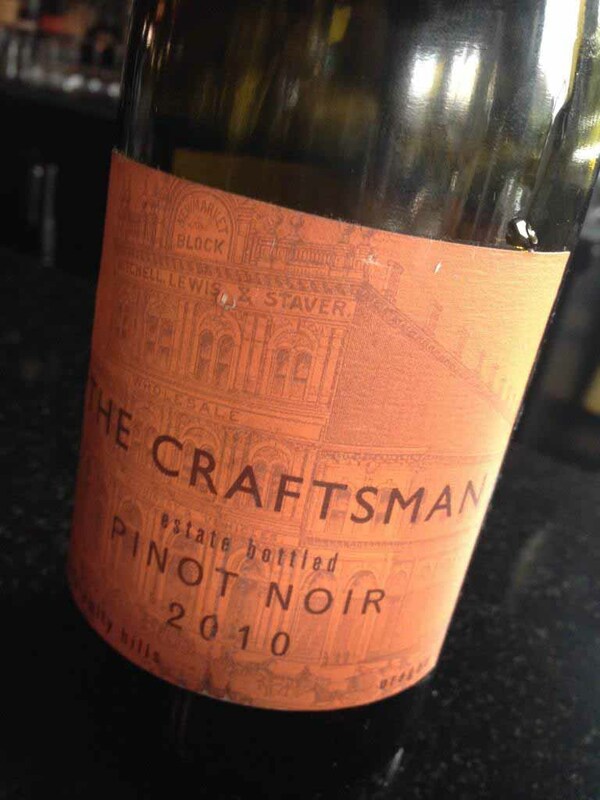 This is a smooth, great everyday wine that goes well with mildly seasoned meats, cheese and cold cuts. BioKult Grüner Vetliner is a white wine from Austria, which is described as having a fresh and crisp citrus taste, balanced with a creamy texture. Dry with a touch of pepper, this wine makes a very nice aperitif as well as a pairing with seafood. 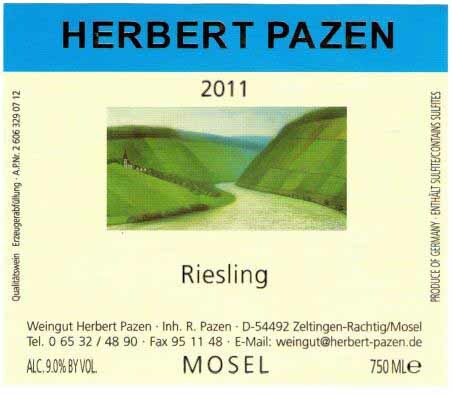 Weingut Herbert Pazen, Mosel Valley, is a 100% Riesling, out of Germany. 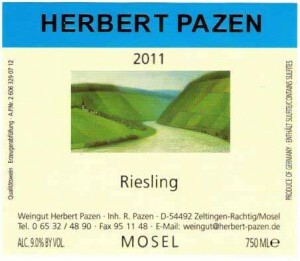 It has a fruity taste with a lemony dry finish, perfect to serve with roasted pork and Asian cuisine. The winery shipped only 70 of the 110 cases produced to Oregon. 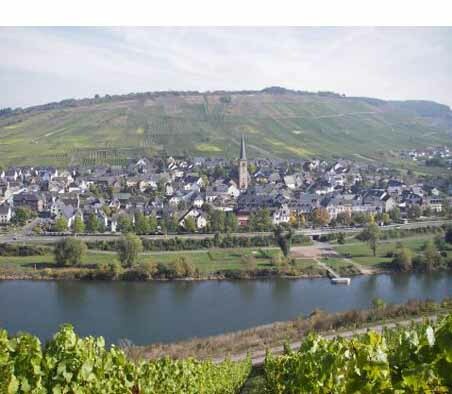 For as long as Ewald can remember, these winemakers, the Pazens, have been “the family next door” in the tiny village of Rachtig, where Ewald grew up. 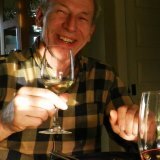 Ewald Moseler Selections at Mitchell Wines, based in Portland, is an importer and wholesaler of fine wines from Germany and Austria. 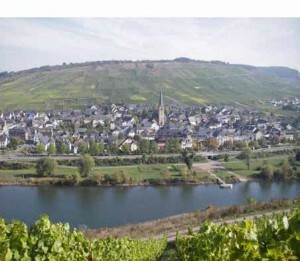 The Co-op loves working with Ewald and being able to offer his wines to you.